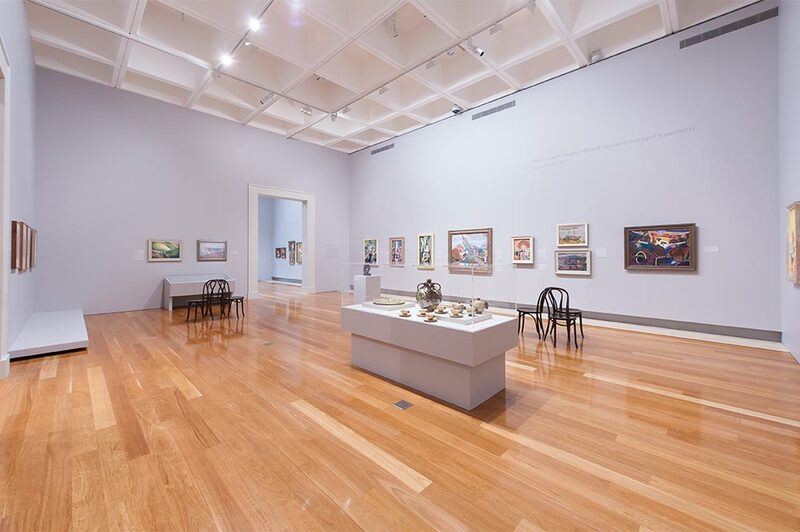 Digital images of artworks in the Gallery's Collection can be licensed for a range of uses, including print and online publications, film and multimedia, selected commercial products, and research. Prints and postcards of some artworks, as well as merchandise, are also available from the QAGOMA Store and Print on Demand. Please allow ample time before your publication date when requesting images. Images may not be readily available for all works in the Collection, and in these cases photography will need to be arranged. You will be advised as soon if this is the case. The type of digital file supplied will depend on the intended use. Images of artworks on Collection Search may be used only for private research and study and other exceptions as defined by section 40 of the Copyright Act 1968 without asking for specific permission. All other uses require Gallery permission and permission of the copyright holder. 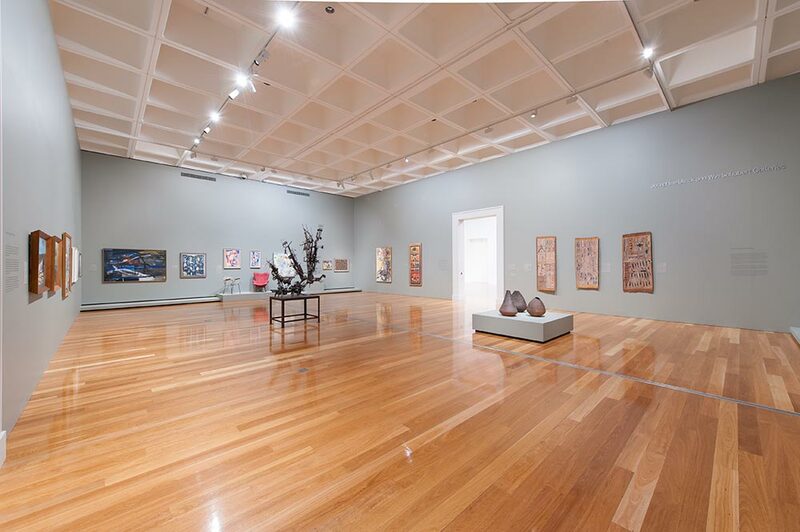 Where possible the Gallery will assist with contact details. However, it is your responsibility to gain permission from the copyright holder before reproducing artworks from the Gallery's Collection. For more information about copyright, contact the Australian Copyright Council. Reproduction fees apply in most circumstances. These fees depend on the nature and print run of the publication or product but generally the supply of a high-resolution digital file starts at $80 per image plus GST. These fees support the Gallery. To order images for reproduction, or to obtain a quote, complete and sign the Reproduction Form with details of your publication and post or email it to the address below. Once your request has been received, you will be contacted to confirm costs and arrange images. It may take two to four weeks for your order to be processed, depending on the nature of the request (longer if photography is required). You will be advised of any delays as soon as possible. 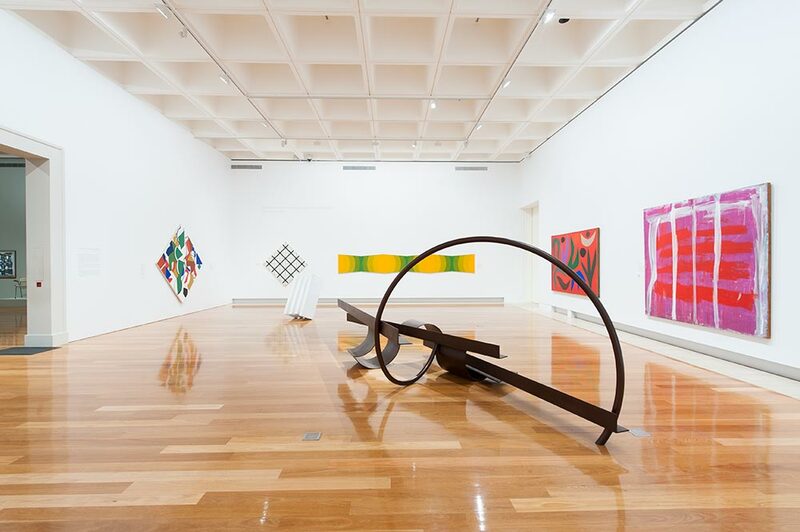 The Queensland Art Gallery | Gallery of Modern Art (QAGOMA) respects the rights of artists and copyright holders. All content published on this website, including eCatalogues, is copyright and appears with the permission of the artists and copyright holders. Unless otherwise stated, you may download, display, print and reproduce this content for your personal or non-commercial use, but only in an unaltered form and with the copyright acknowledged. You must contact the Gallery to obtain permission to reproduce material for any other purposes other than those listed above. Permission to use material from this website, including art works, can be requested through Image Reproductions. 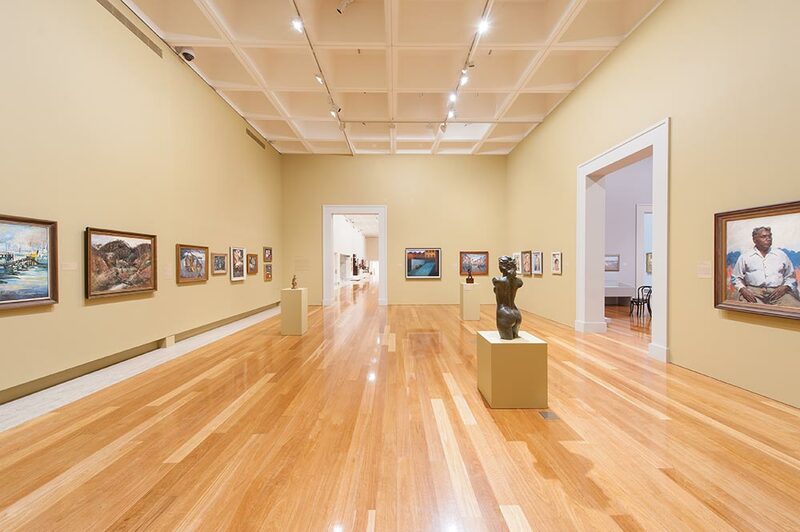 As all works of art are subject to Australian and international copyright laws, the Queensland Art Gallery cannot approve the reproduction of any art works in its Collection unless written permission has been sought from the legal copyright holder. The Rights and Reproductions Service will supply contact details of copyright holders where applicable. A copy of the permission obtained must be forwarded before photographic material is released.